MOSCOW, Dec. 24 (Xinhua) -- Russia's economy will see a difficult beginning next year and grow by 1.3 percent for the whole year as expected, Russian Economic Development Minister Maxim Oreshkin said Monday. "The most difficult period for economic dynamics is the beginning of 2019... The second half of the year will be more positive, and in general in 2019 we will reach the gross domestic product (GDP) growth indicator which we have in our forecast, that of 1.3 percent," Oreshkin said in an interview with Russia-24 TV Channel. The minister noted that the economy is faced with multiple challenges both at home and abroad. Externally, there is an austere global situation, volatility in commodity markets and a decline in demand for Russian export products as a whole due to the slowdown of the global economy. Domestic pressure is also weighing on the economy. The increase of the value-added tax (VAT) from 18 percent to 20 percent next year will cut part of consumer demand. The central bank's policy for reducing risks of increasing inflationary pressure will also exert a restrictive influence on economic dynamics and lending in early 2019. 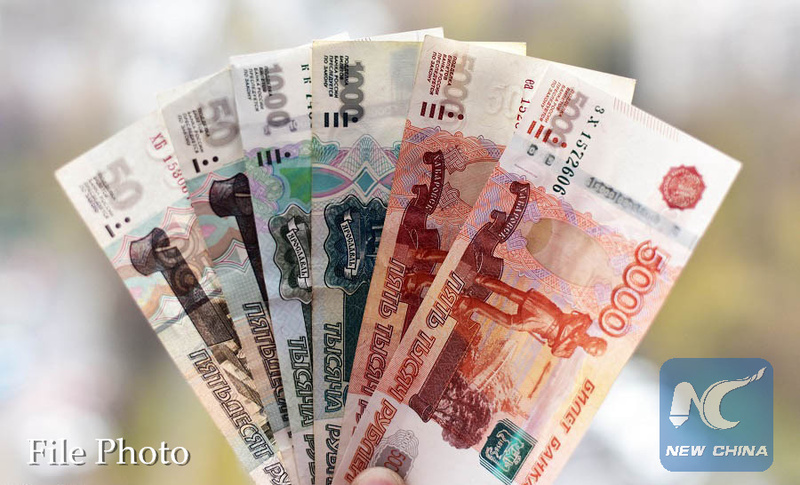 According to the latest data, the corporate lending has begun to slow down, which will also affect the economic dynamics in early 2019, Oreshkin said. Russian President Vladimir Putin said Thursday at his annual press conference that Russia's GDP in 2018 is expected to be 1.8 percent and will exceed 3 percent from 2021.